Ken VanSickle, a Professional Installer in the window coverings industry, is dedicated to providing the highest quality installation experience for both residential and commercial clients. 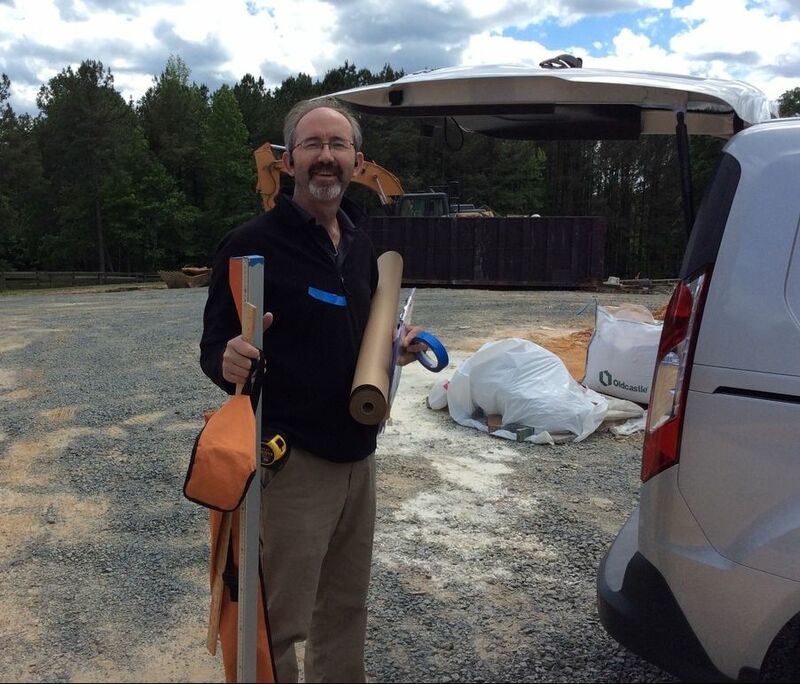 He is the owner of Install What's New in Apex, NC. Serving 20 years in the United States Air Force and retiring with a degree in accounting has provided Ken the necessary skills and experiences to effectively communicate with clients on all levels. His attention to detail, and problem solving abilities makes him a sought after installer. Most recently Ken's passion has led him to expand his business and develop a Professional Installer Training Program. Ken maintains a Master Installer Certification with Hunter Douglas and is a member of the Window Coverings Association Of America. Ken has written articles for the Bespoke Soft Furnishings Magazine and was an instructor at the Custom Workroom Conference -17.